Raise your hand if you LOVE easy dinner recipes! I know I do! 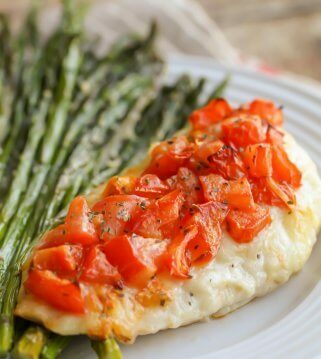 Baked chicken recipes are always calling my name. 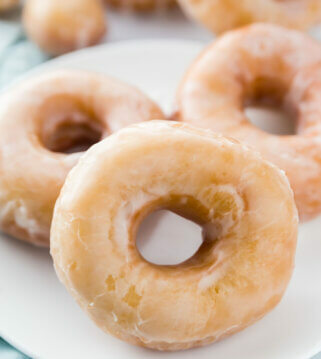 Throw all the ingredients into a pan and bake it in the oven for a simple recipe with the easiest clean up ever. 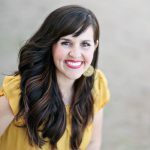 If you’re craving enchiladas or tacos but don’t feel like doing all of those extra steps, this recipe is for you!! 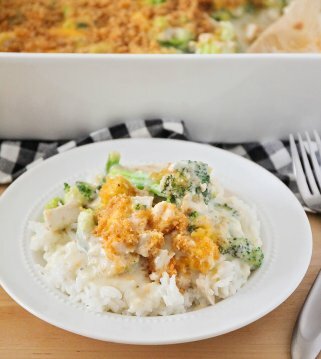 All the flavor of those dishes but in one easy baked dish. 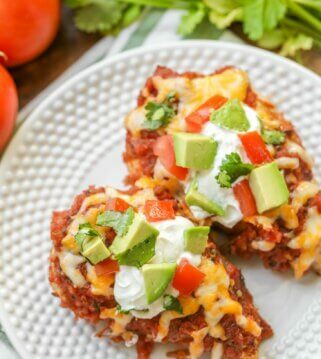 The flavors in this dish include a little bit of spice from the enchilada sauce and chili powder along with cheesy goodness from all the melted Monterey Jack. Then it’s topped with chopped cilantro to give it the perfect Mexican flavor. 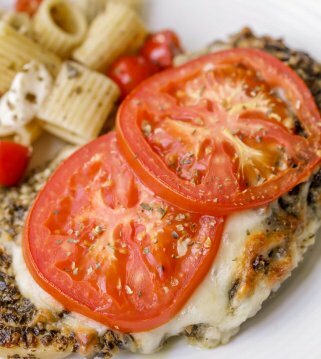 The cheese is lightly broiled at the end which makes it brown just a bit – my mouth is watering!! After you’ve preheated the oven to 375 degrees, spray a 9×13 baking dish with cooking spray. Place chicken in the bottom of the pan and season with chili powder and garlic salt. Pour the enchilada sauce all over the top of the chicken. 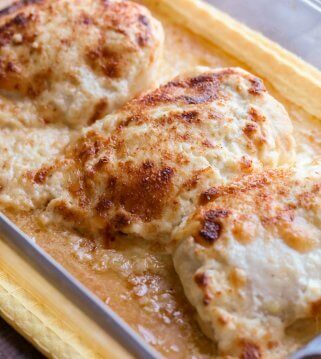 Place in the oven and bake for 25-30 minutes until the chicken is cooked through. 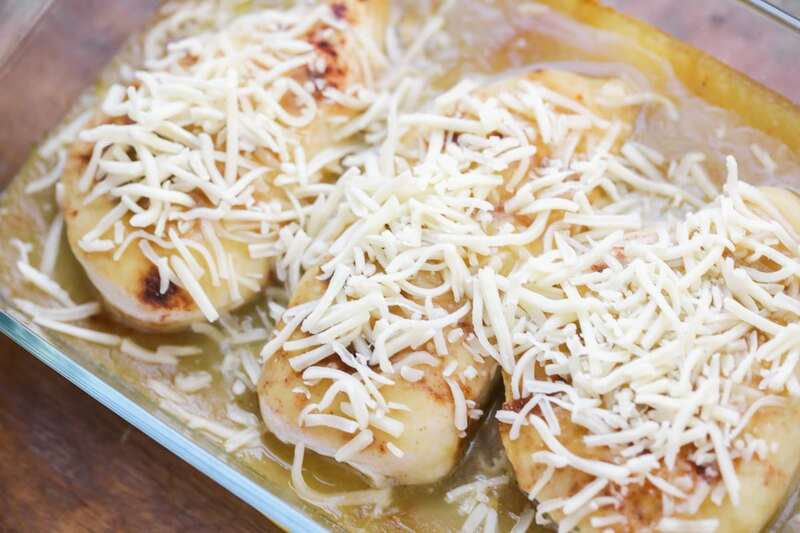 Sprinkle the shredded cheese over the top of the chicken and broil for 1-2 minutes until the cheese is melted and browned just a bit. 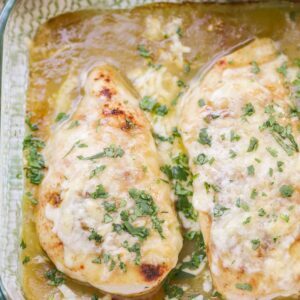 Take the chicken out of the oven and top it with the chopped cilantro. Serve warm over rice or all by itself – it’s great either way. 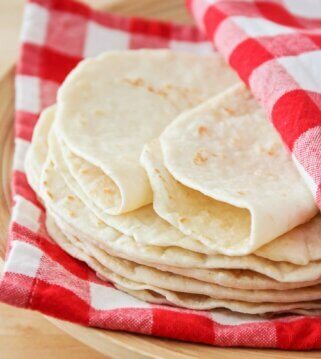 Your house will smell like amazing, cheesy Mexican food! 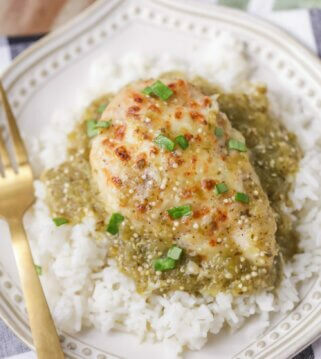 My favorite way to serve this green chili chicken is on top of fluffy white rice! This cilantro lime rice would be the perfect rice to serve it with. You could also serve it with a side of yummy homemade Spanish rice. If you are wanting more of a healthy option, try this cauliflower rice! All delicious and great options. If you’re wanting to store leftovers, just put it into an airtight container and keep it in the fridge for 4-6 days. Reheat it in the microwave for a minute and serve with your favorite rice. You could also freeze this chicken uncooked or cooked and prepare it when you’re ready to serve. 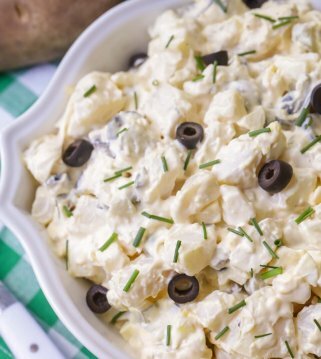 This recipe would make a great freezer dish recipe – keep all the ingredients (except the cheese and cilantro) in a plastic zip bag and freeze up to 4-5 months. 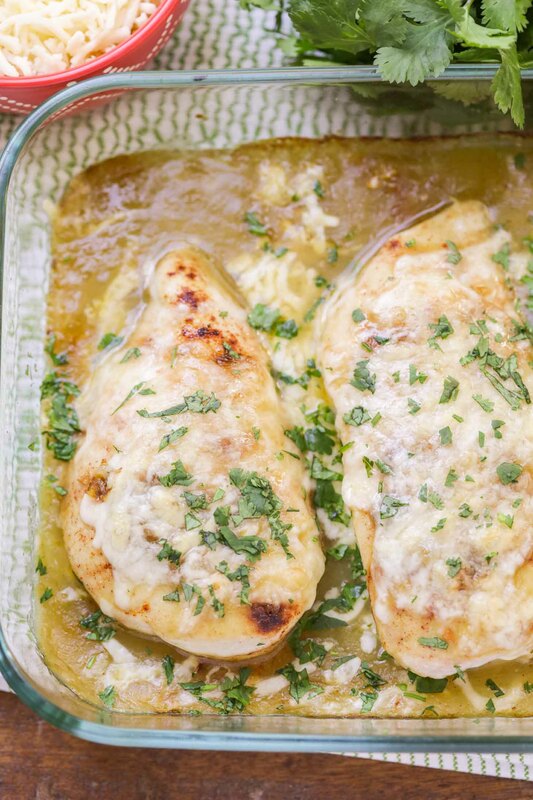 When you’re ready to make it, bake in the oven and top it with the cheese and cilantro. 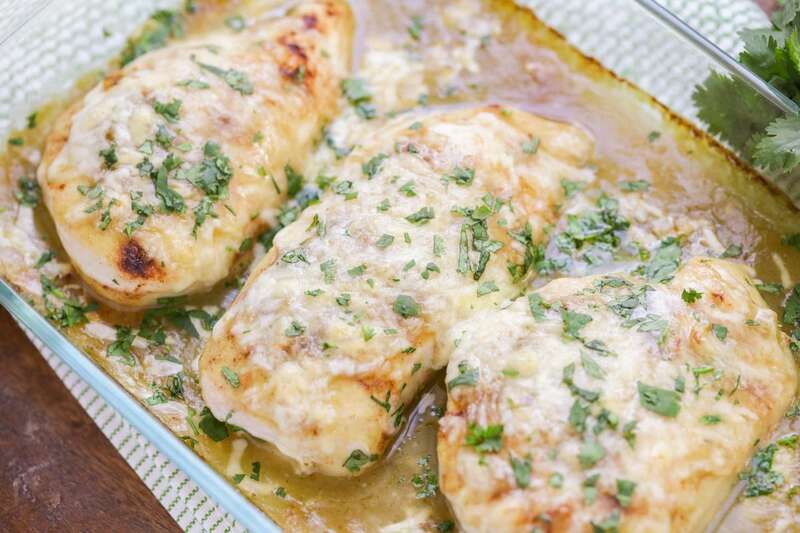 We love baked chicken and love that we have another version that is simple and delicious. We hope you enjoy as much as we did. 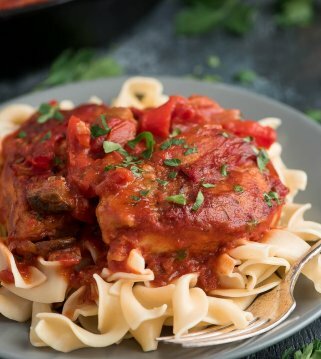 A new favorite dinner recipe! 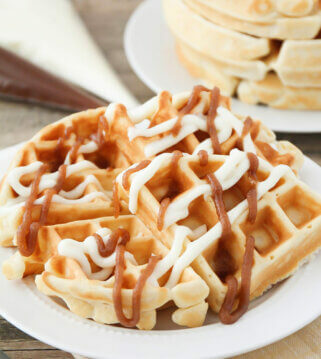 LOVE that you can just Throw everything in a pan and bake. I love this chicken! And so quick to throw together! so good! I know you said it would be best over rice, have you tried shredding or slicing it and using it for tacos? that’s what I did and it was incredible!